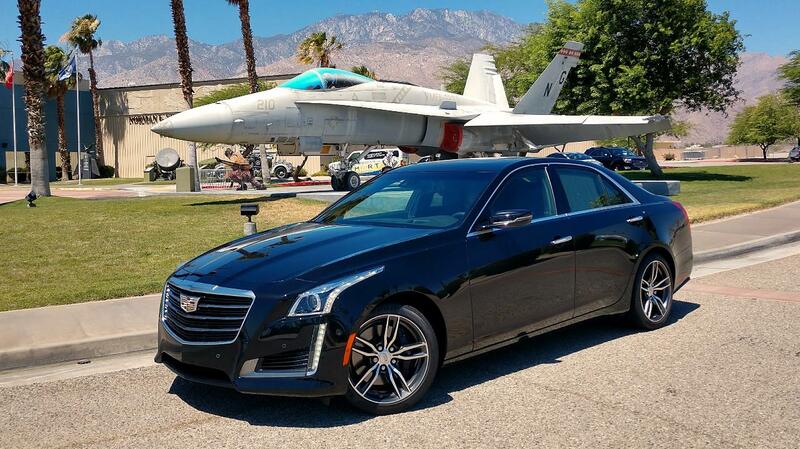 Cadillac continues to deliver well-designed, well-built, performance-minded vehicles and I really enjoy driving each new model. 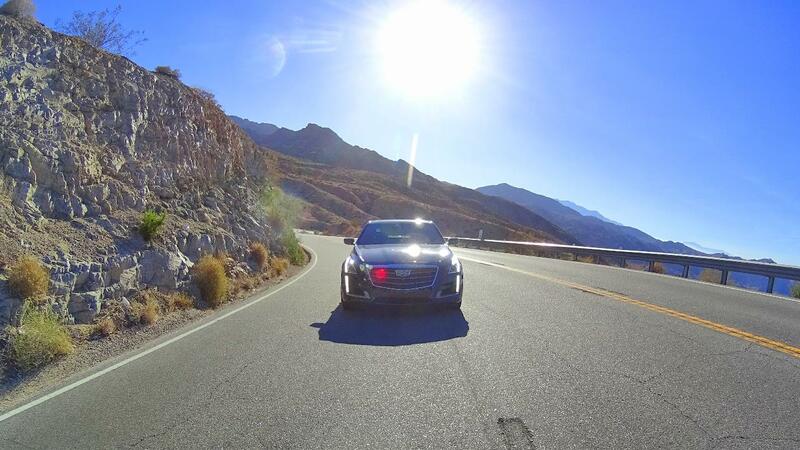 I recently spent some time behind the wheel of the 2018 Cadillac CTS V-Sport and loved every minute of it. From the beautiful hand-cut and stitched leather seats to the Brembo performance brakes, it’s quite a sports sedan. 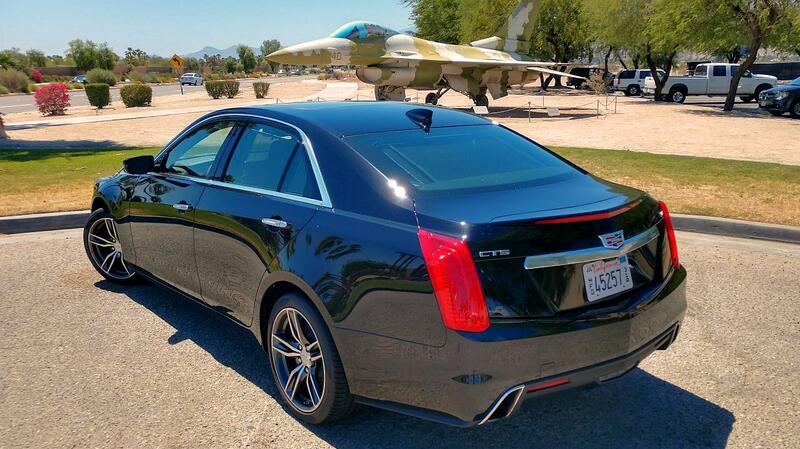 The CTS, Cadillac’s mid-size sedan, is a good combination of sporty size and roomy sedan. This is the V-Sport trim level, which comes with an ultra-smooth twin-turbo, 420 HP V6 engine. If you want more power you can go for the CTS V Series with the massive 640 HP supercharged V8. You can also go for less powerful options like a non-turbo V6 or the base-level turbo-charged V4. In the CTS V-Sport, the twin-turbo engine is paired with an eight-speed transmission, with a manual mode and steering wheel-mounted magnesium (metal) paddle shifters. My test car was the Premium Luxury V-Sport trim level, which comes with all of Cadillac’s cool infotainment and safety technology (soon to include their hands-free SuperCruise technology). You also get magnetic ride control. My review car also had the optional ($2,065) performance exhaust and engine cover package. With the car in Track mode (yes, it has a high-performance track mode), the exhaust sounds amazing and the car delivers an exhilarating driving experience. 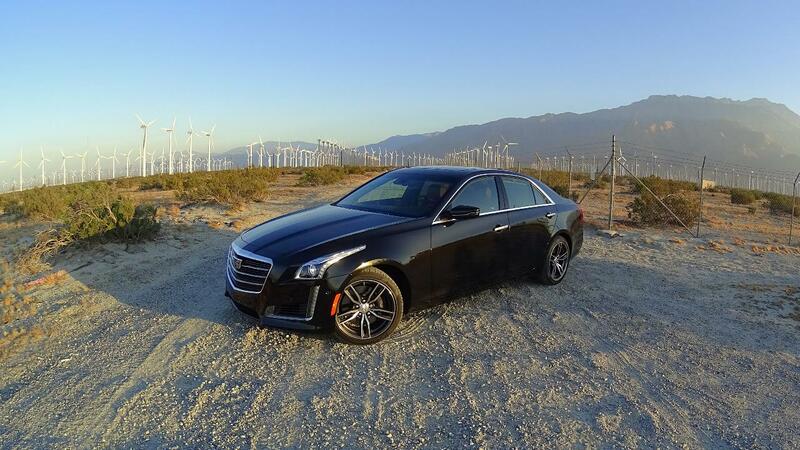 The 2018 Cadillac CTS V-Sport is $71,295 and my test car also had the optional Kona Brown, semi-aniline full leather seats with jet black accents ($1,500). I’ve learned that “semi-aniline” refers to the coloring process of the leather. It means the color is not just applied to the surface of the leather, it’s a dye and soaks into the hyde. With the optional exhaust, special Stellar Black Metallic paint and the Cadillac destination charge, and you’re at $76,210.